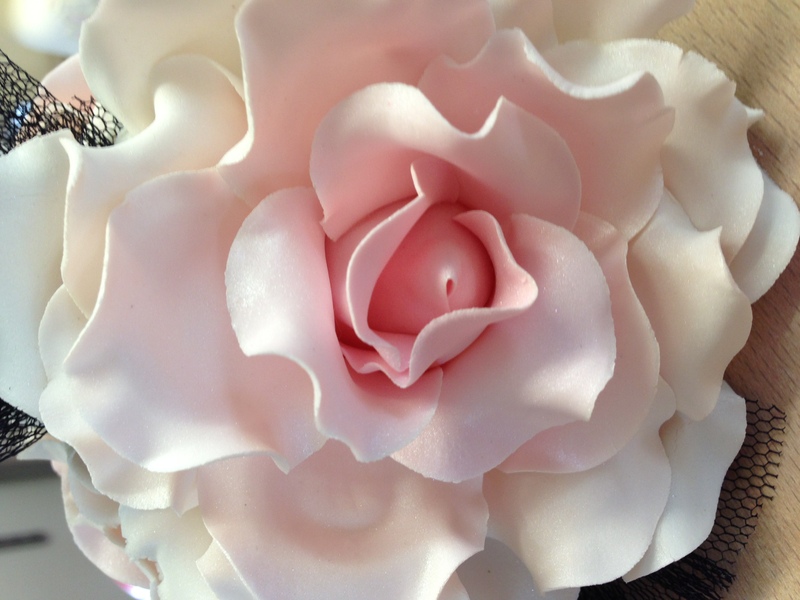 Roses are a symbol of love and romance the world over, so what better flower to learn how to make. With delicate, fluted edges and shades of your favourite colours, we will teach you the skills you need to make a perfect full-blown garden bloom. First, we will hand make individual petals of varying sizes and learn how to use the colours with pastel shades. We will make realistic leaves with veins running through them and finally, we will assemble the Rose ready to take home. A sugar rose with a real one. Who will be able to tell the difference? I done this course with karen on Saturday, great course i really enjoyed it. There was some lovely people there too, really friendly. looking forward to doing some more courses soon.